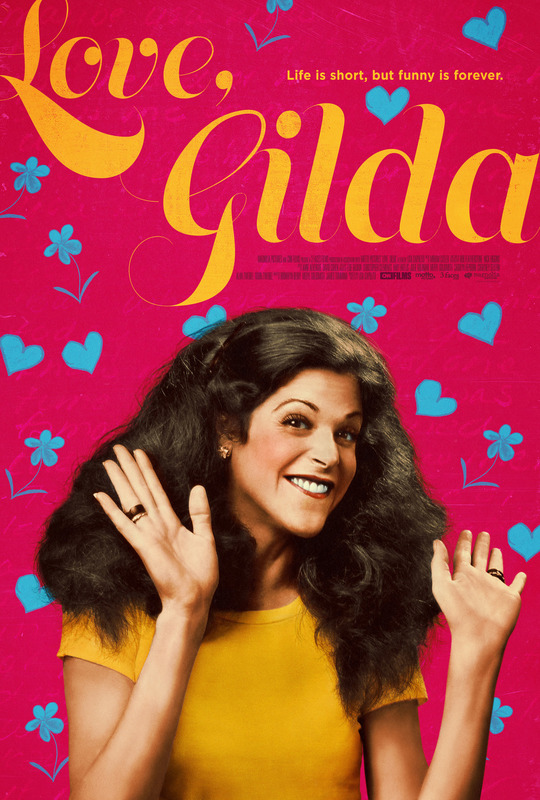 A unique window into the honest and whimsical world of beloved performer Gilda Radner, whose greatest role was sharing her story. Working with the Radner estate, D’Apolito unearthed a collection of diaries and personal audio and videotapes documenting her childhood, her comedy career, her relationships and ultimately, her struggles with cancer. These never-before-seen-or-heard footage and journal entries form the narrative spine of the documentary, allowing Gilda to tell her own story – through laughter and sometimes tears. Various pictures of Gilda and her friends are shown. Melissa McCarthy, Bill Hader, and Amy Poehler read an excerpt from Gilda’s book.